Noice. I think it’d be interesting to emphasize the personal side of him since we know the political side (assuming it’s possible to get anything personal about him). He’s an iconic figure throughout the world so it’d be cool to see how he went from humble roots to the president. Good stuff! Great article. I didn’t realize how important you were until I read these quotes. Oh, the clearance you must have! But on a serious note, well written. 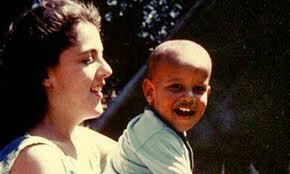 I’m still convinced Obama was not born in the U.S., but I’m a conspirator at heart. Clean up the photos, or you fail. The movie Lincoln hasn’t come out yet, but maybe it could be a model. Rather than trying to tell Lincoln’s entire life story, it focuses on just four months. Is it possible to do that with Obama? 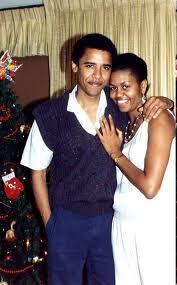 He seems particularly smitten with Michelle, so maybe focus on their budding relationship and marriage. Or maybe the college years. What I’m saying is that rather than trying to tell it all, focus on a moment and see what kinds of insight you can draw from your sources. Obama has written a book, and others have written about him. Is there a point in his life when/where they overlap so that you could get different perspectives?